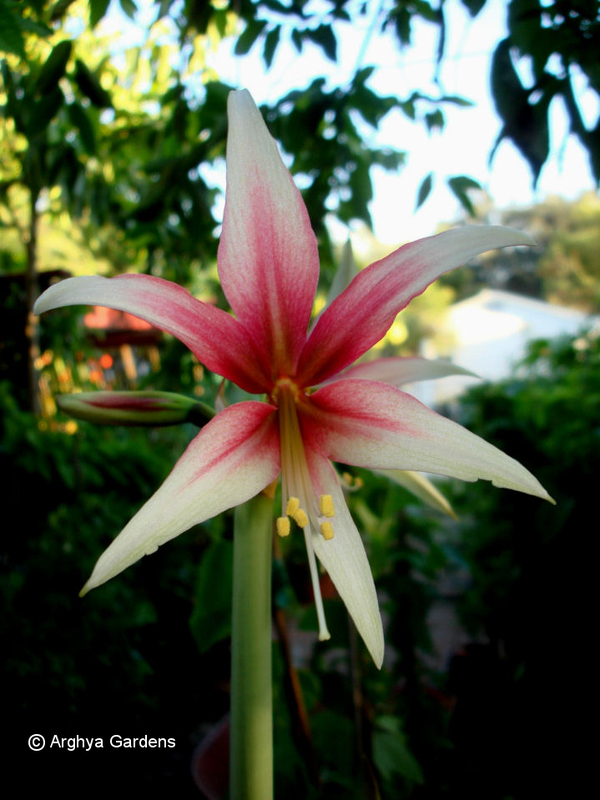 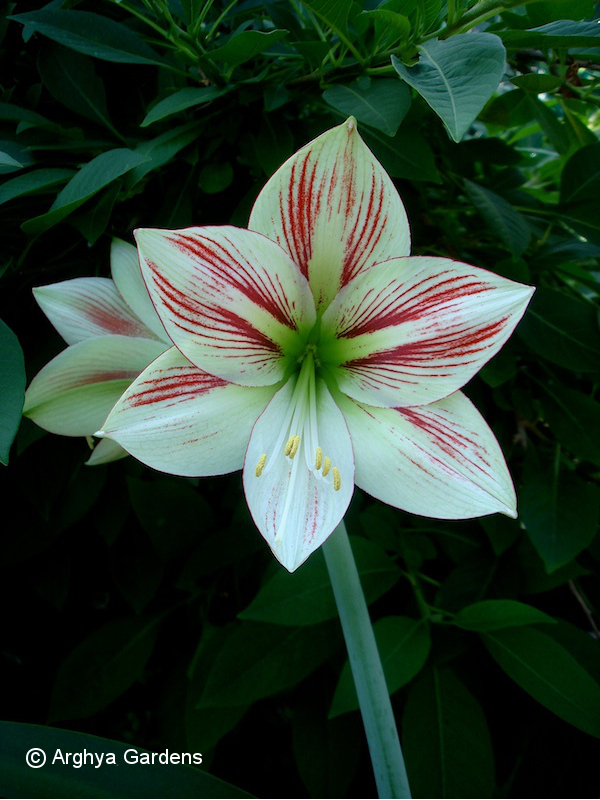 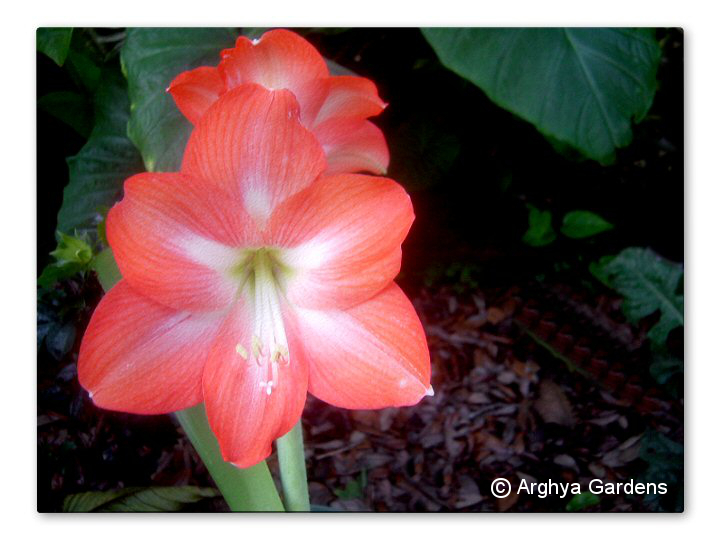 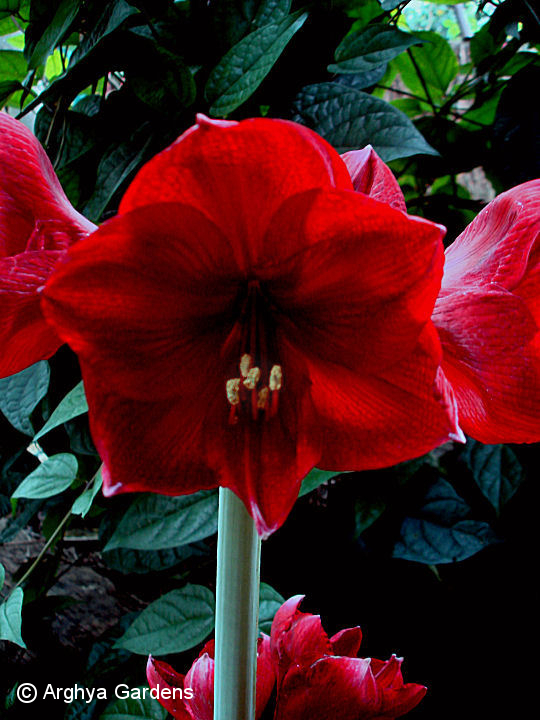 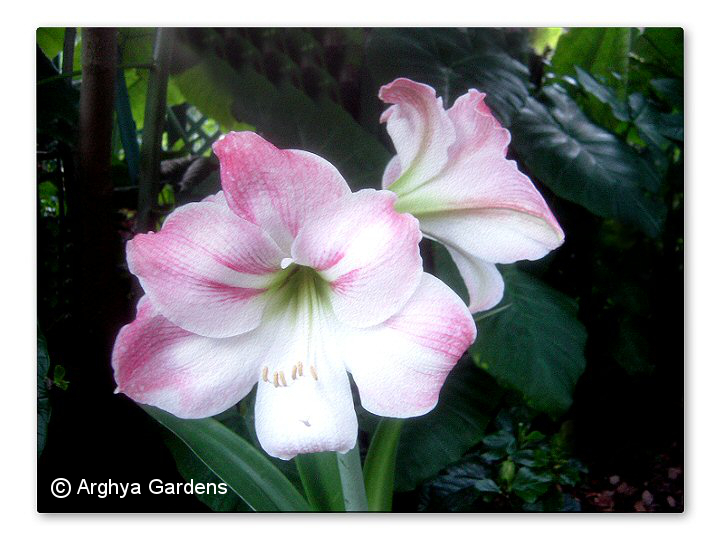 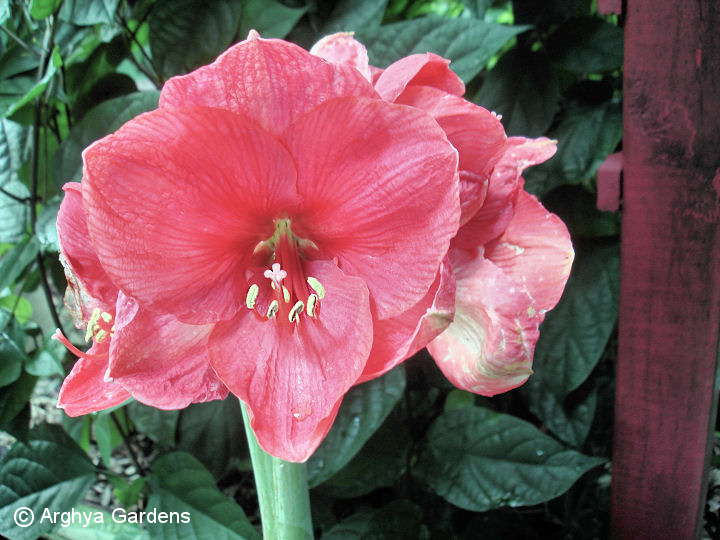 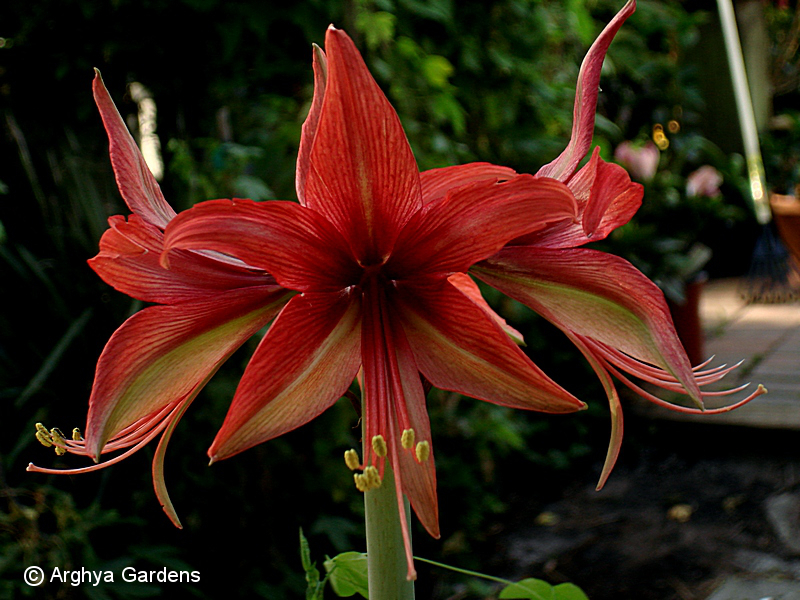 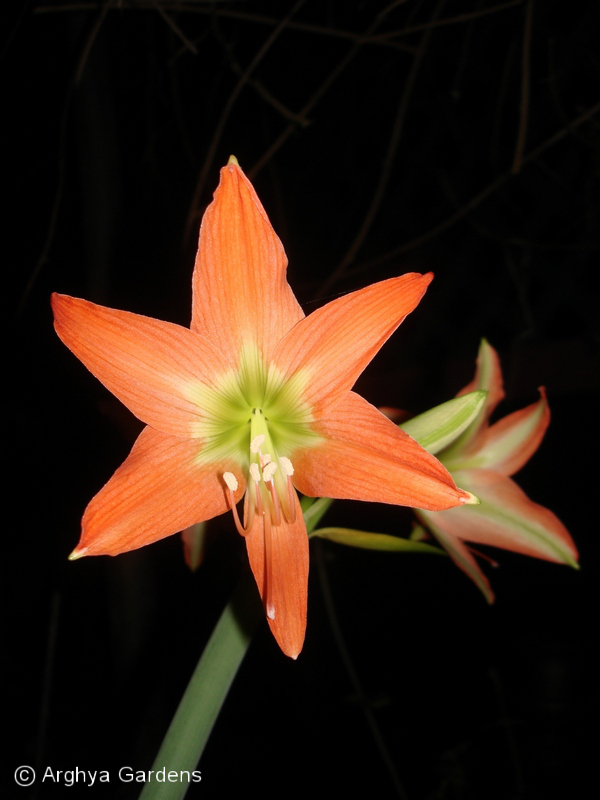 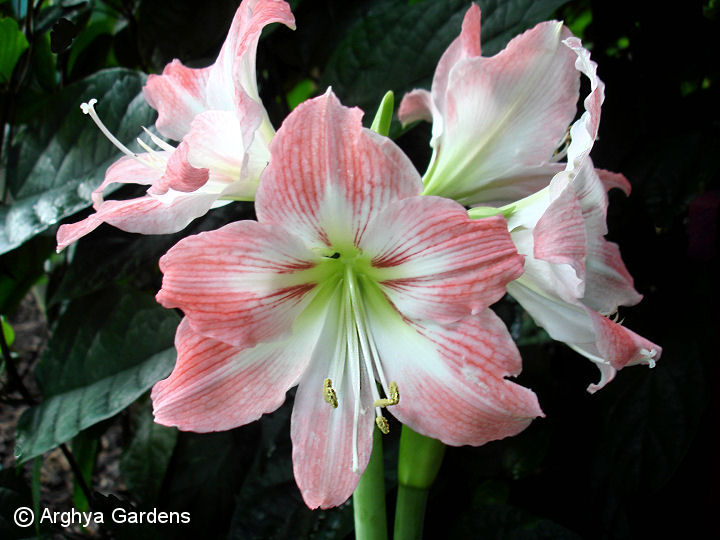 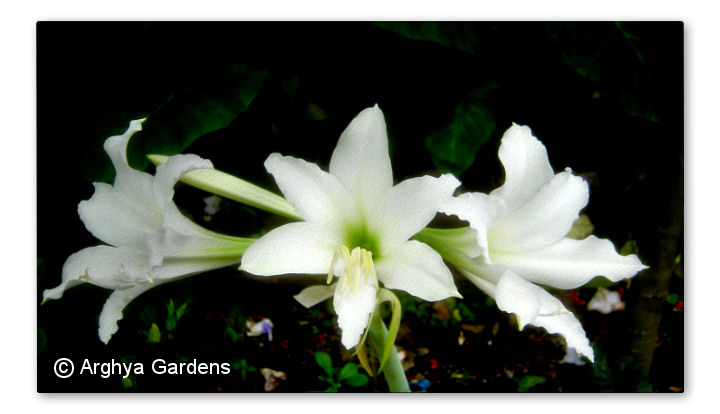 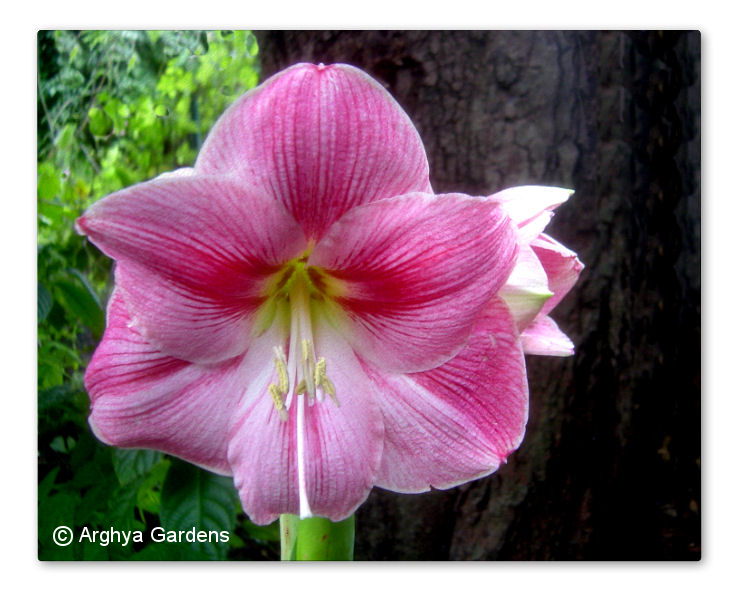 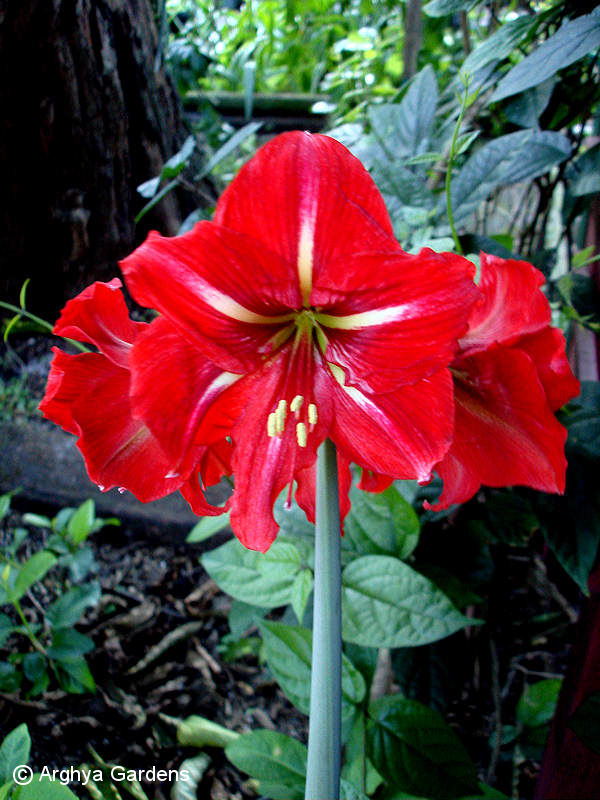 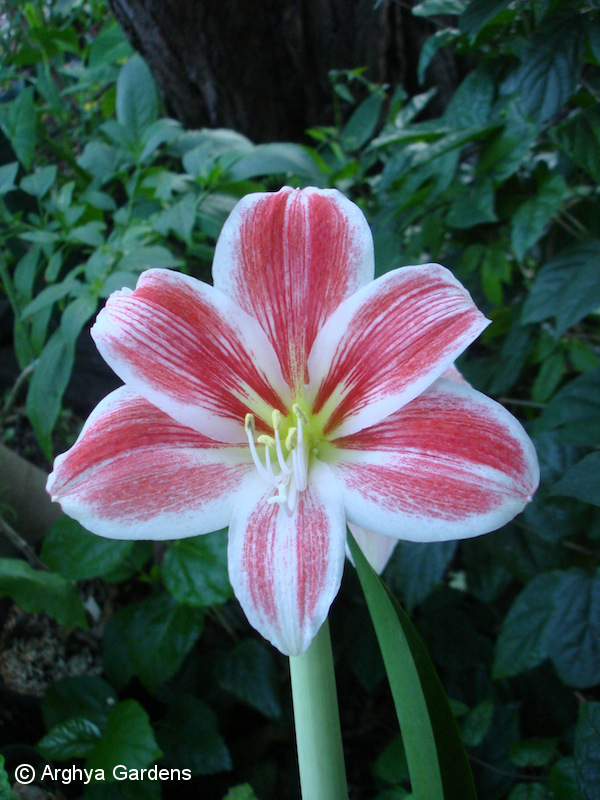 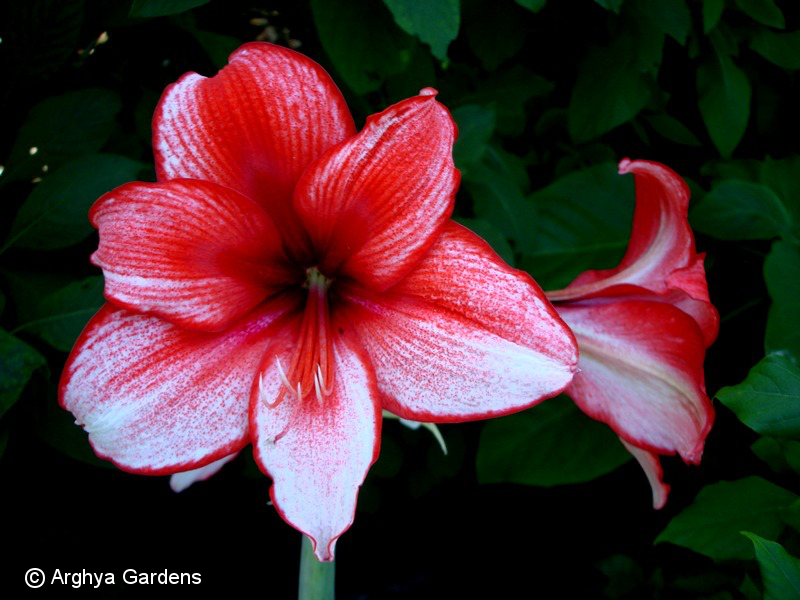 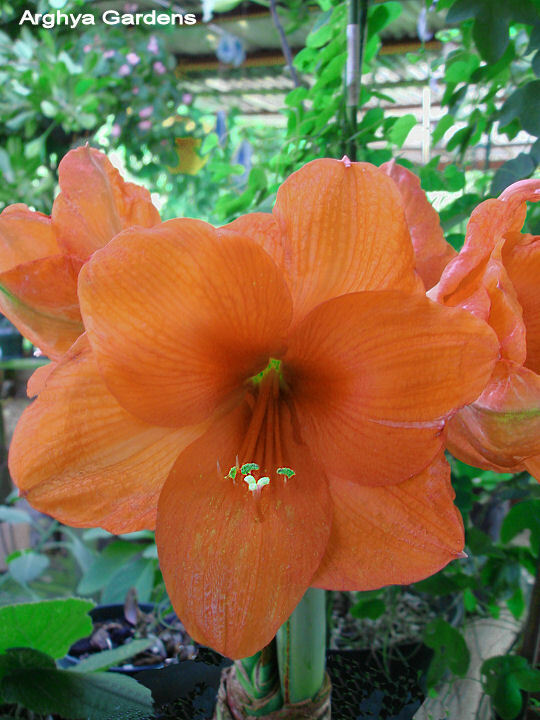 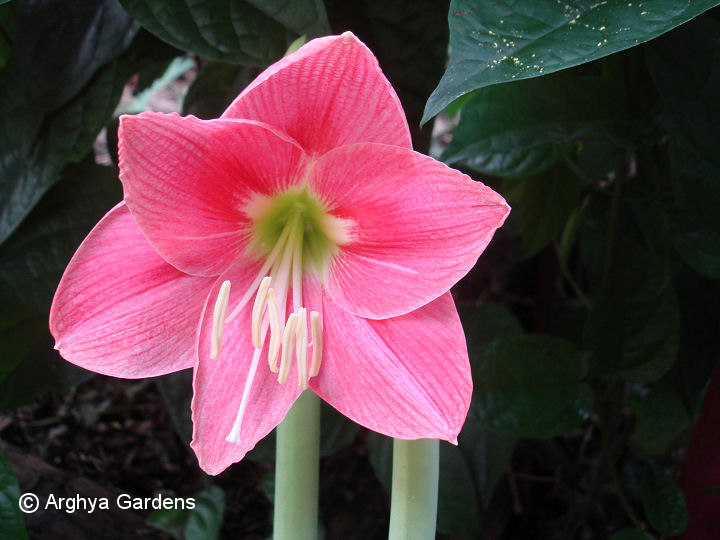 Trying to identify your amaryllis? 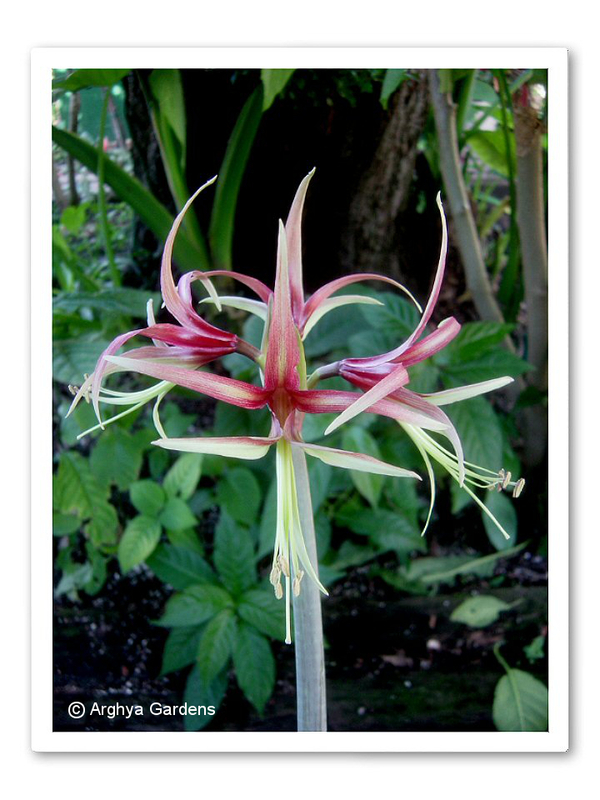 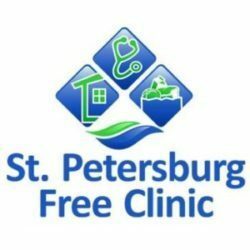 Check through our gallery. 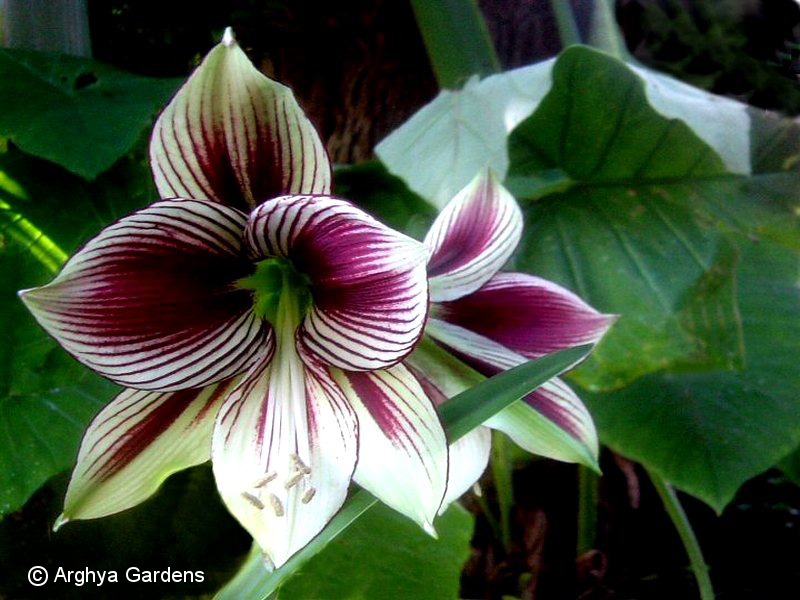 You might find your mystery bulb's name here!